Beautiful!Is it from your garden? 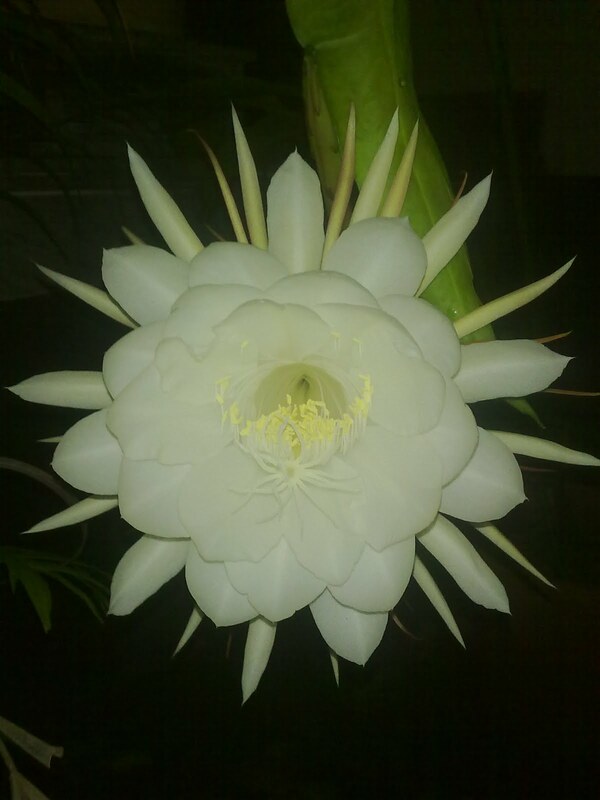 A short description could have been given as the blooming of this wonderful flower is a HAPPENING! wonderful photo and beatiful flower ! !